The study was based on was based on suicide, alcoholism, crime rate, and divorce. We suppose Happy Valley is really happy! And this is all just a little taste! 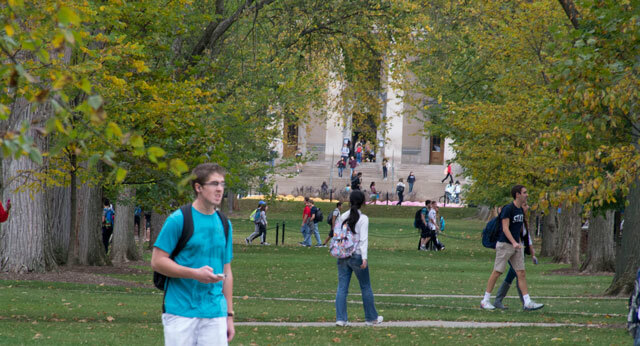 To find more ways that State College excels, click here!